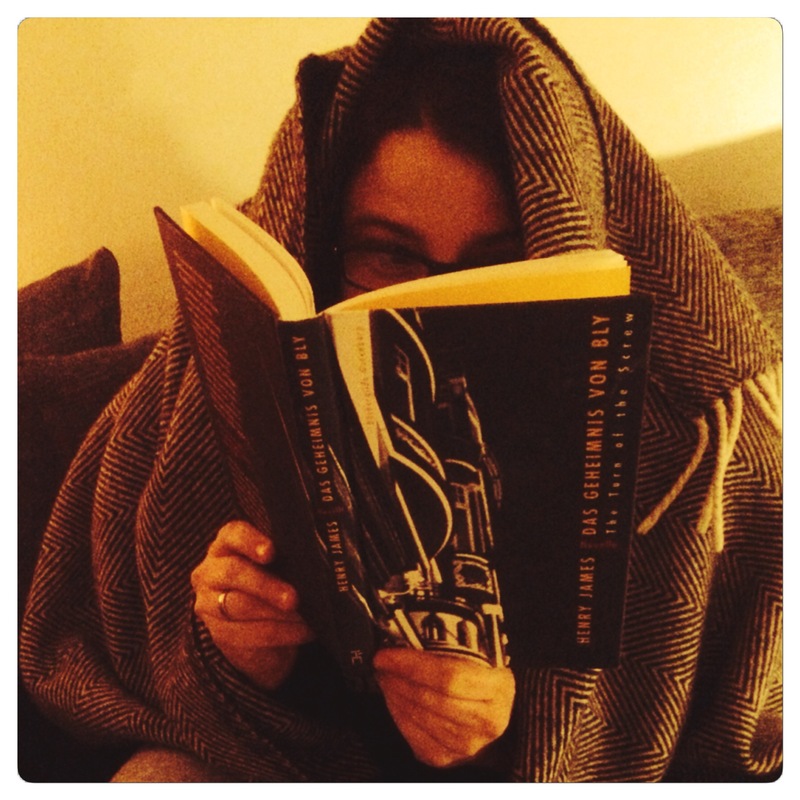 Henry James‘ „Turn of the screw“ is the best read to send chills down your spine and best read on a chilly night wrapped like a burrito in your favourite blanket. Any good book doctor will prescribe a hot toddy to go with the book. Here you can find the recipe for the perfect one.